Finally the Asus Zenfone 3 series is launched in the event held in New Delhi. This time Asus launched 4 smartphones which comes under 3rd generation of Zenfone in India i.e. Zenfone 3, Zenfone 3 Ultra, Zenfone 3 Deluxe and Zenfone 3 Laser. All these phones are coming with flagship features. Phones will be available soon from online as well as offline stores. Overview and key specifications of Indian variants of these phone are given below. 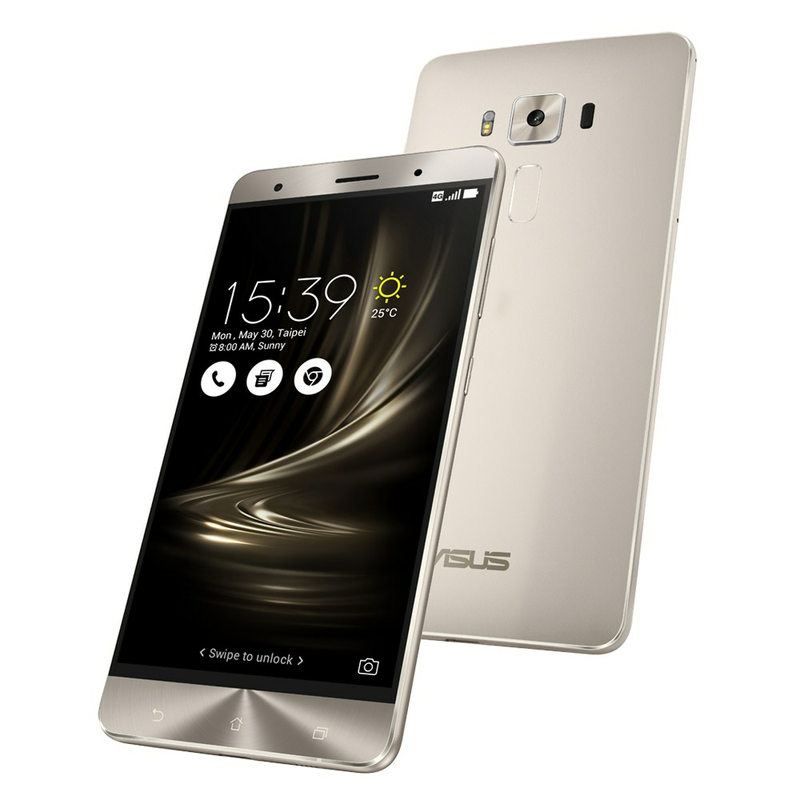 The variant of Zenfone 3 launched in India features snapdragon 625 octa-core processor with adreno 506 GPU. It has 2 variants on the basis of RAM and storage. 5.2 inch display variant comes with 3 GB RAM, 32 GB ROM priced at ₹21999, while 5.5 inch model features 4 GB RAM and 64 GB internal storage variants priced at ₹27999. Coming to the camera it features 16 Megapixel Sony Exmor RS IMX298 with 4 axis OIS, 3Axis EIS, tri-tech auto focus and lot more features. For selfie lovers it comes with 8 MP front camera. Zenfone 3 is powered by 3000 mAh battery. This one of the highlighted and best model of this series. Indian variant features snapdragon 821/820 quad-core processor along with 6 GB RAM and 64 GB internal storage. It features 23 MP rear camera with TriTech Autofocus, OIS, EIS and lot more, also it comes with8 MP front facing camera. Display of Zenfone 3 Ultra is 5.7 inch super AMOLED with 1080p resolution. Battery on Deluxe variant is 3000 mAh. Deluxe model is priced ₹49990/- and snapdragon 821 model is priced ₹62999. 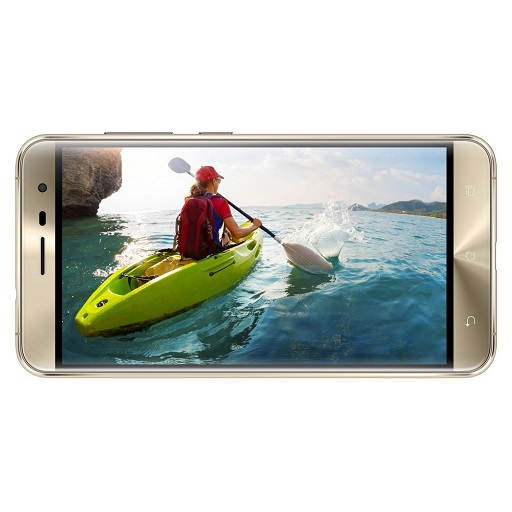 As a highlight it comes with 6.8 inch big IPS LCD HD display. Coming to the performance, it comes with snapdragon 652 octa-core processor with 4 GB RA and 64 GB ROM. Phone is powered by 4600 mAh battery. For clicking the picture it comes with 23 MP rear and 8 Mp front facing camera. If you love to play games or watch movies on a bigger screen than go for it. Phone is priced ₹49999. This is the budget variant in this zenfone 3 series but not for everyone as it is priced ₹18999. Phone is powered by snapdragon 430 octa-core processor supported by 4 GB RAM and 32 GB storage. Coming to the camera it comes with 13-megapixel rear camera with laser autofocus, dual-tone LED flash and EIS. It also comes with 8 MP front facing camera. It sports 5.5 inch HD display with 1920x1080p resolution. Battery on this phone is 3000 mAh.